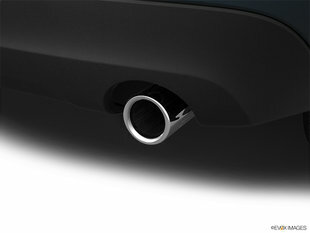 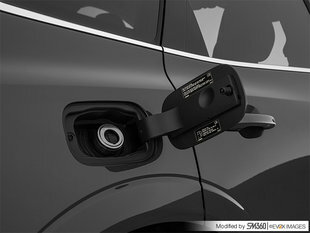 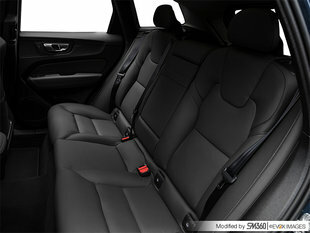 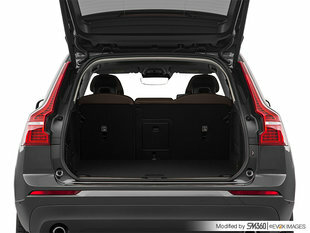 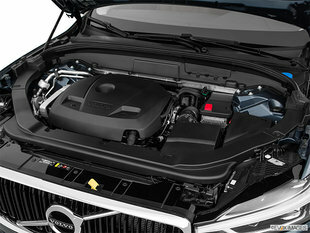 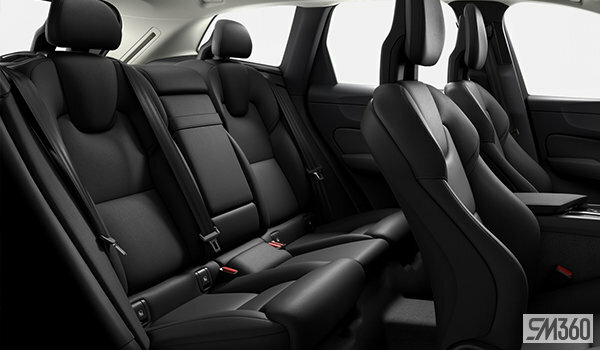 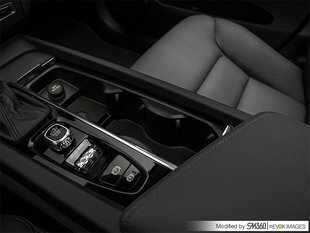 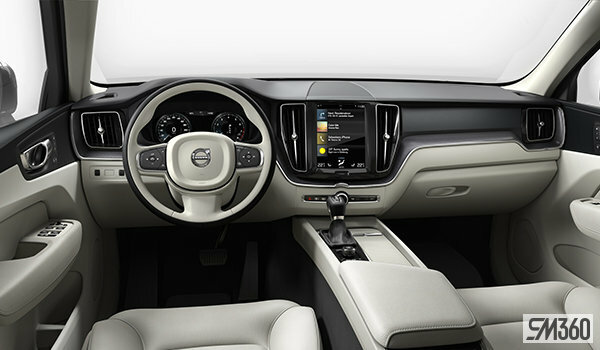 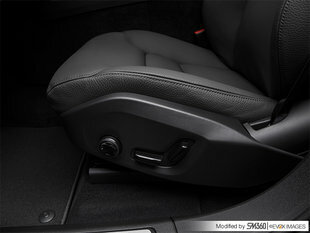 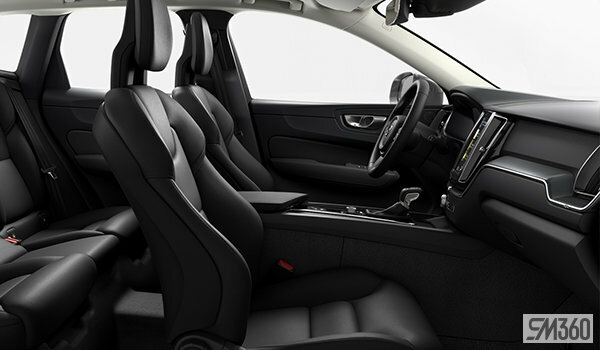 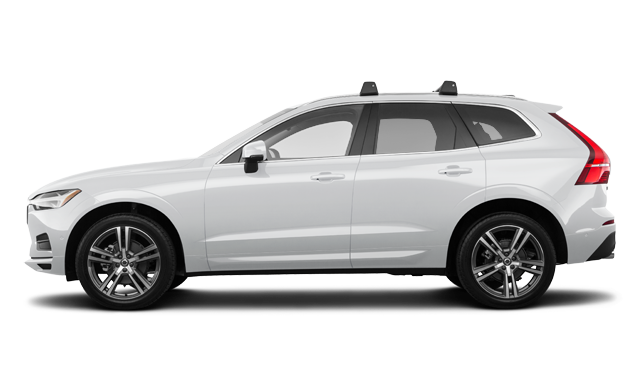 The new Volvo XC60; Refined strength, Scandinavian design and intuitive technology. 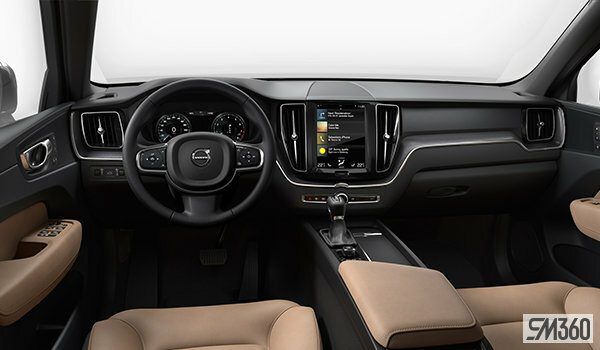 This is the SUV, reimagined. 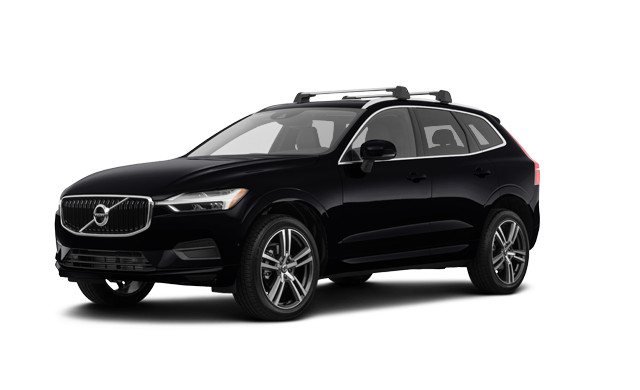 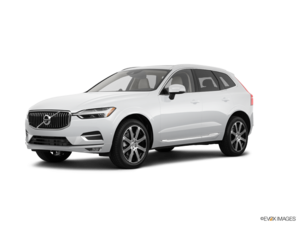 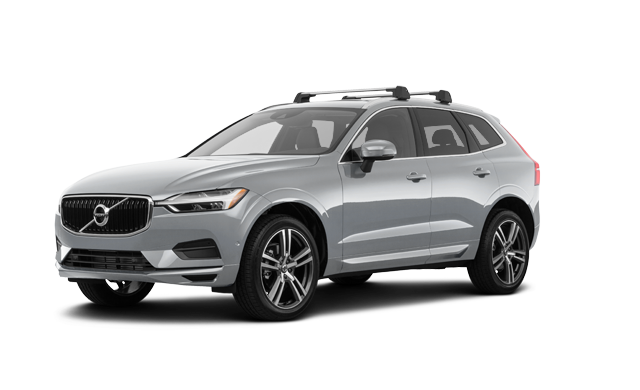 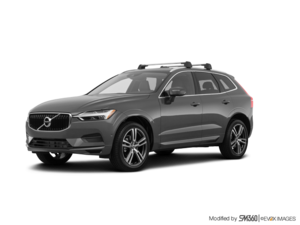 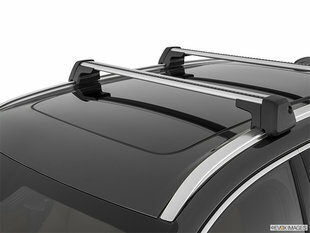 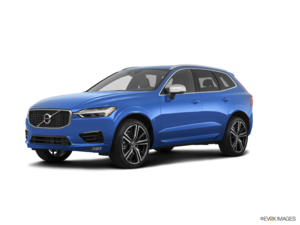 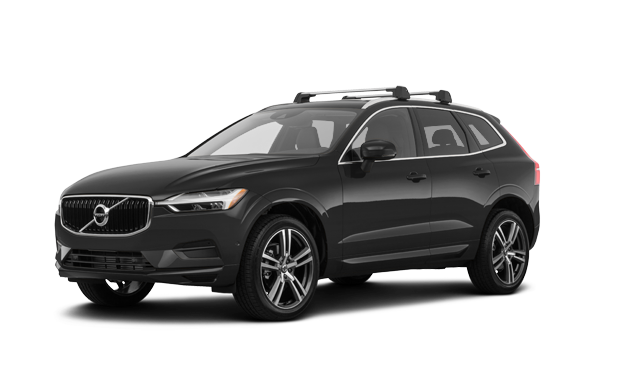 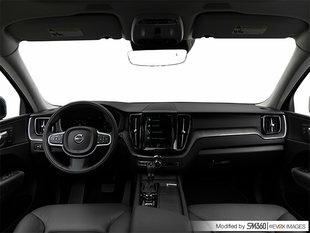 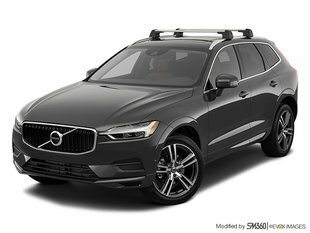 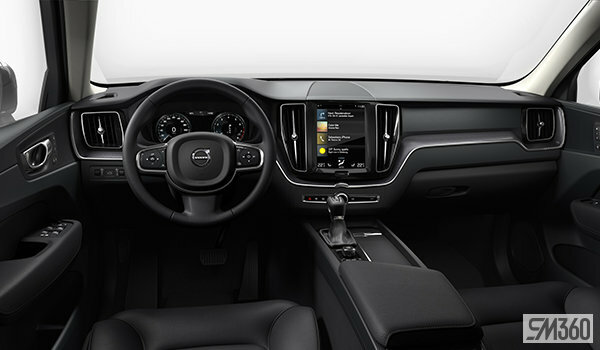 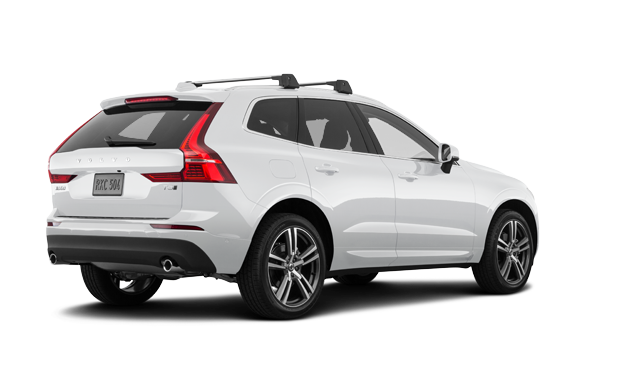 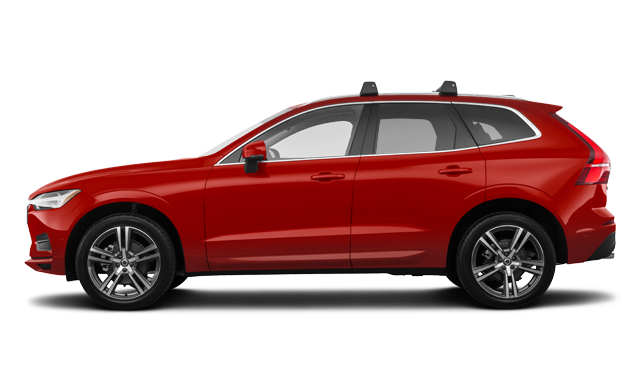 Interested in the 2019 Volvo XC60 Momentum ?